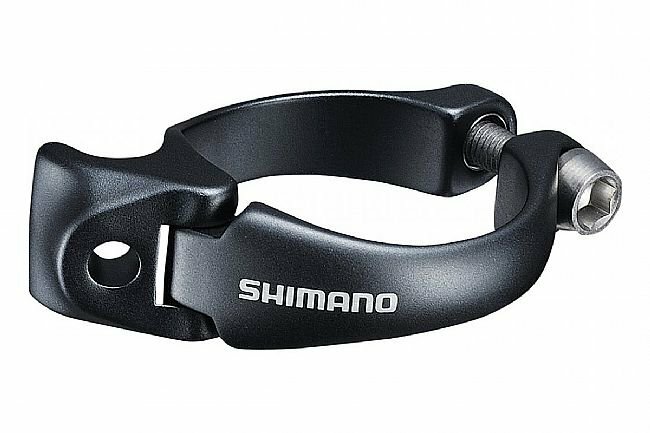 This Shimano Front Derailleur Adapter allows Dura Ace Di2 9150 front derailleurs to be mounted on frames that don't have braze-on mounts built in. The clamp is available in various sizes for compatibility with various seat tube diameters. You don't want critical components of your bike to fail while far away from your car. This clamp is critical to mission success. It is built to the exact standards that will not fail you.